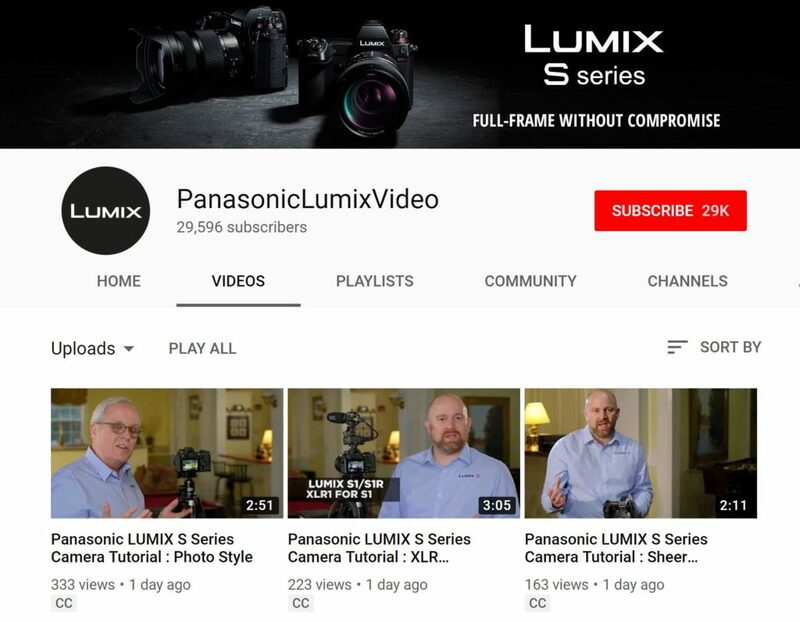 Panasonic has uploaded a total of 52 video tutorials about new Panasonic Lumix S1 and S1R full frame mirrorless cameras. You can watch all these videos here. Previous Previous post: Sigma MC-21 Mount Converter now Available for Pre-order for $249 !